Join us for lunch at our Detroit Lakes location and learn about the world's #1 non-invasive fat-reduction procedure. 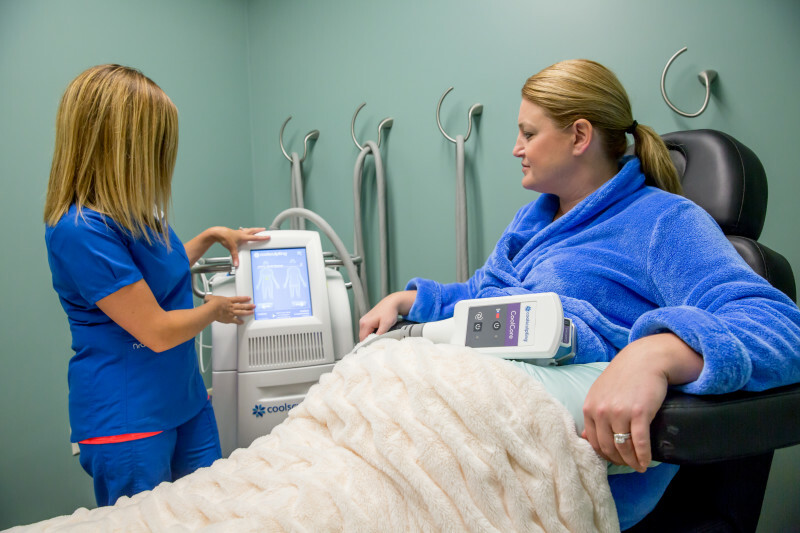 Enjoy a healthy lunch and learn about the most innovative way to sculpt your body by freezing unwanted fat away with no surgery or downtime. The treated fat cells are crystalized (frozen), then die. Call us at 218-325-4269 or leave us a message here.